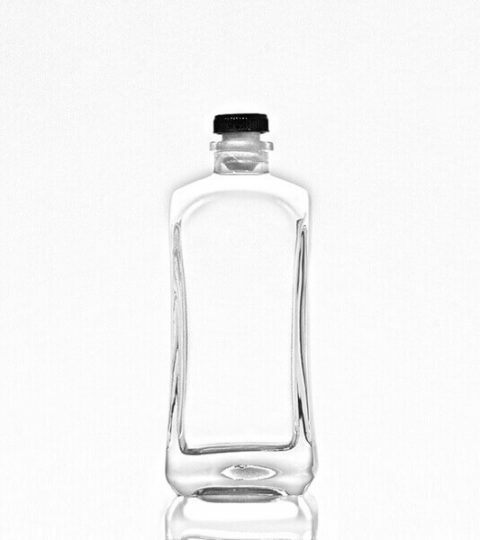 The unique shape vodka bottle is a square shape, and a guala top. The tilted label panel is a special element for labeling and printing. The fashion design concept makes your liquor more attractive. 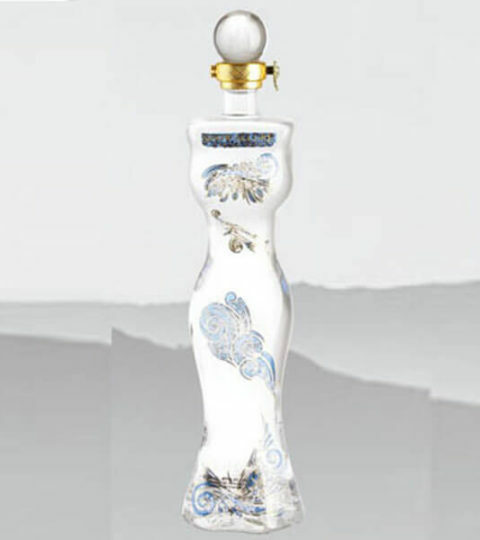 Hiking Unique Liquor Bottles company provide a wide range of decorations for unique shape vodka bottle. Silk printing, decal, frosting, color spraying, electroplating, labeling, embossing, and engraving. 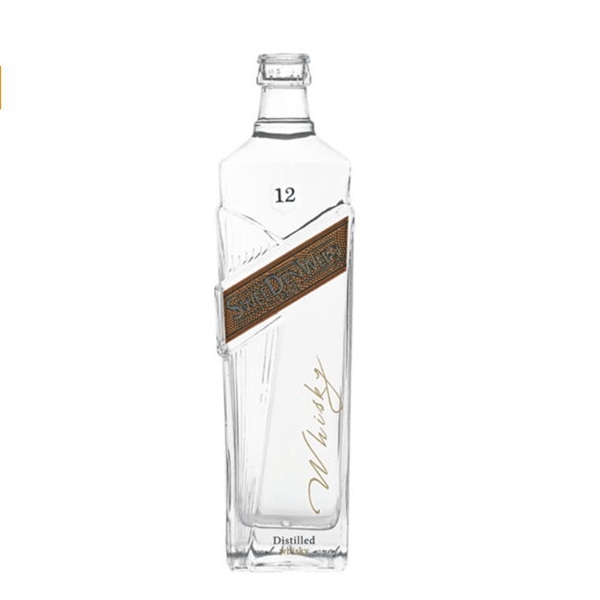 This special vodka bottle is available for all of above decorations. Plain clear liquor glass bottles are available for immediate delivery(with the exception of official holidays and inclement weather). 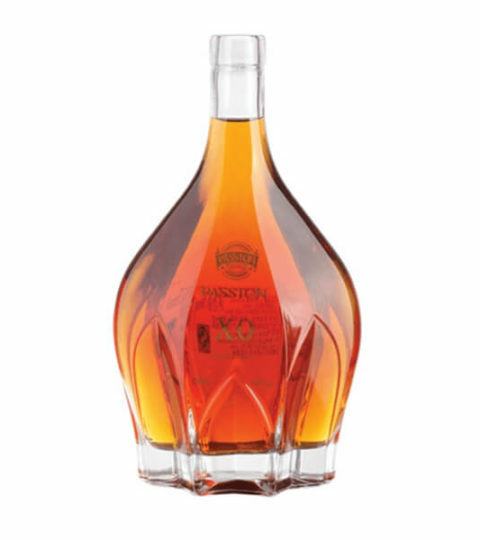 Depending on the bottle decoration, packaging way and shipping schedule. Pallets packaging is faster than cartons packaging.